Everybody’s favourite agony aunt and crime fighter Tannie Maria needs some counselling advice of her own. Lingering troubles from a previous marriage still sit heavy on her, while fresh worries about Slimkat, a local man whose fight for his people’s land threatens his life, keep her up at night. 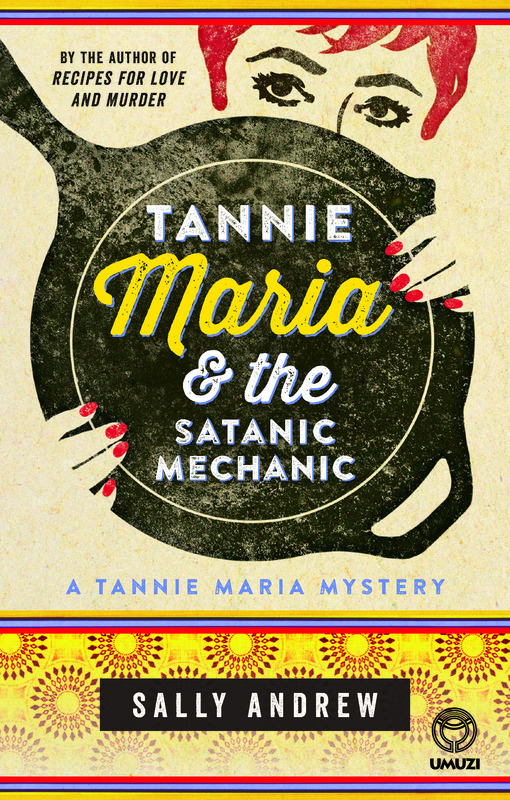 Tannie Maria seeks out counsellor, jokily known to all as “the satanic mechanic”. Straight out of The Rocky Horror Picture Show and from hot-as-hell Hotazel, Ricus fixes both cars and people. Blending an intriguing mystery with characters as lovable as the setting of the rural Klein Karoo, this book is Sally Andrew’s delightful, warm-hearted sequel to Recipes for Love and Murder.